Welcome to the Plantation Midtown KinderCare. Here at KinderCare, we love, teach, respect and nurture our students. Our proven curriculum enables our students to thrive in all areas of development. Our open door policy and loving atmosphere will make you feel comfortable and ensure you that your child is safe, secure and happy. Come on in and meet our wonderful teachers. Together our teachers have over 95 years in the early childhood education field. Our staff is dedicated to each child and make it their goal to cater to each child's individual needs. They ensure each child is safe, happy, and working to their fullest potential. All of us here at Kindercare work to make sure your child has the best day they can have. 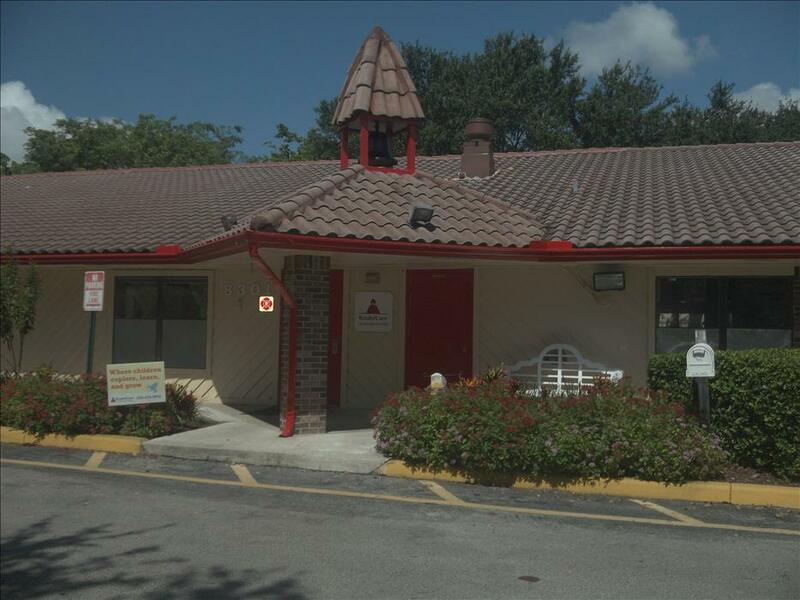 At KinderCare, center 301285 we have fenced and locked playground areas, front door key pad, and daily sign in/out. State picture ID required for all authorized pick-ups. This center has NAC accreditation. This school offers French and Spanish.